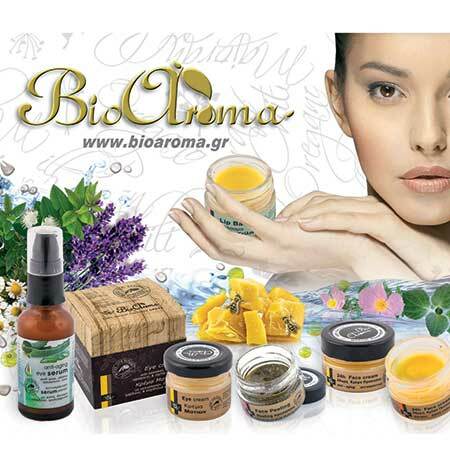 Argan Oil Bioaroma was added to your shopping cart. Argan oil strengthens face elasticity and helps the aged skin to show immediately younger and more radiant. Argan Oil Bioaroma that enhances face elasticity and helps the aged skin to show immediately younger and more radiant maintaining its elasticity. Tightens, smoothes, revitalizes and restores the skin by slowing down the aging process. Use: Use Argan Oil Bioaroma morning and evening.